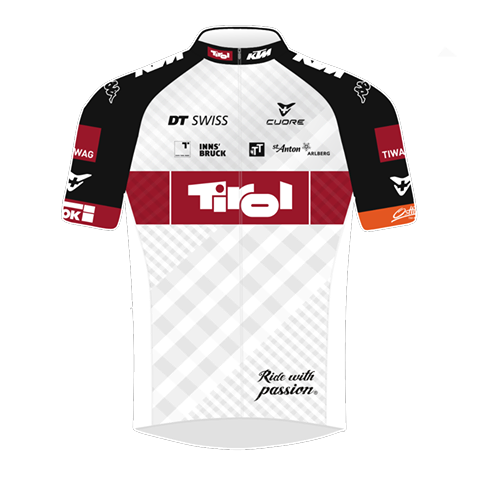 With less than two weeks to the 40th Giro del Trentino Melinda, there is growing expectations in the Trentino valleys, looking forward to welcome a number of big names of cycling over four days of spectacular and unpredictable race, from April 19th to 22nd, 2016. 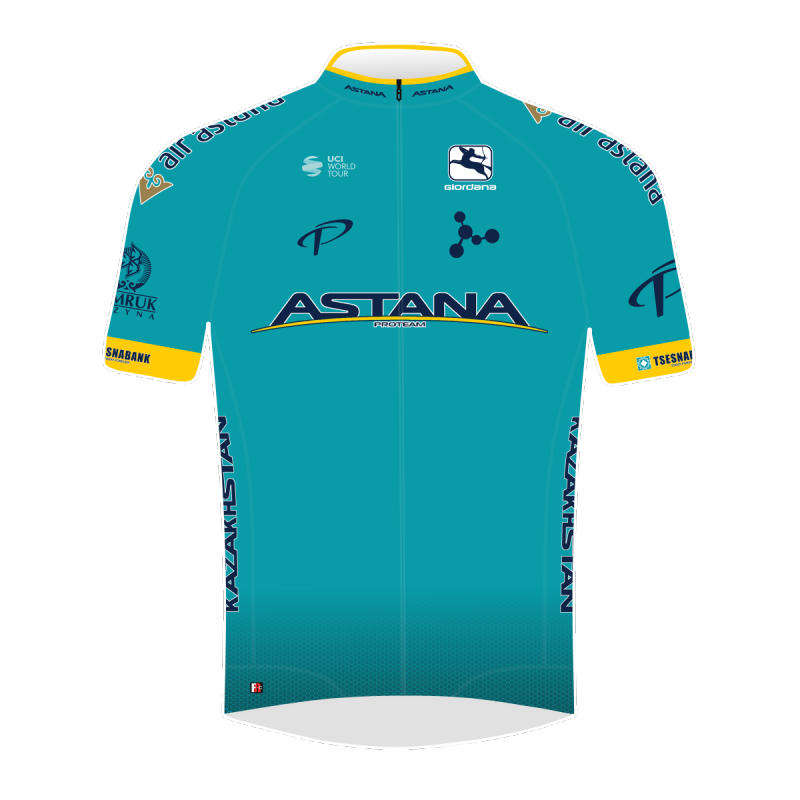 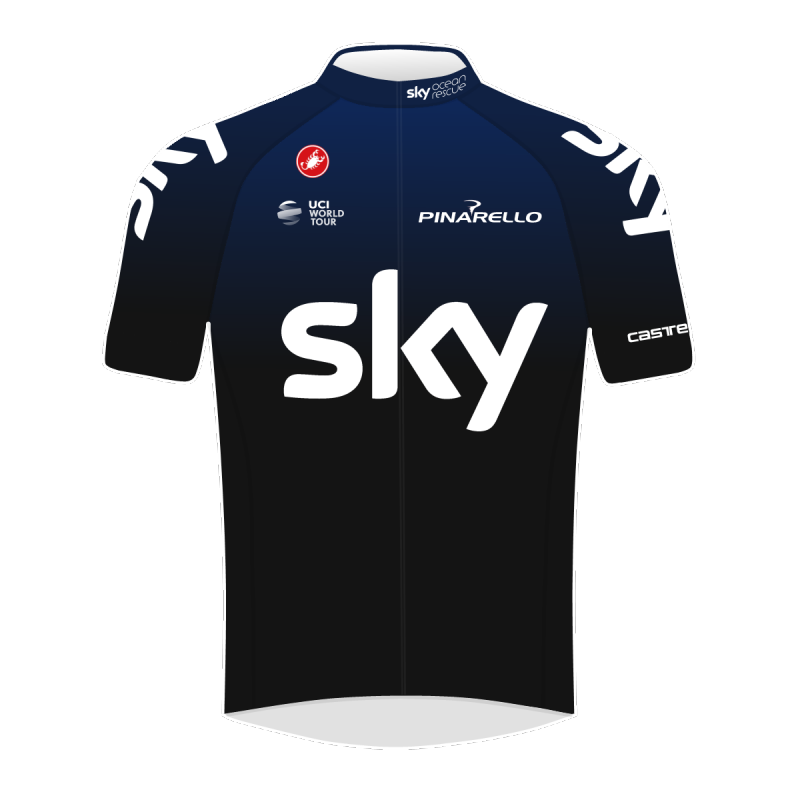 Standing out among the favorites are Vincenzo Nibali of Astana – who already has two GdTM trophies on his shelf – and Spaniard Mikel Landa of Team Sky, who yesterday sent an eloquent message to his rivals by winning Vuelta al Pais Vasco stage 2. 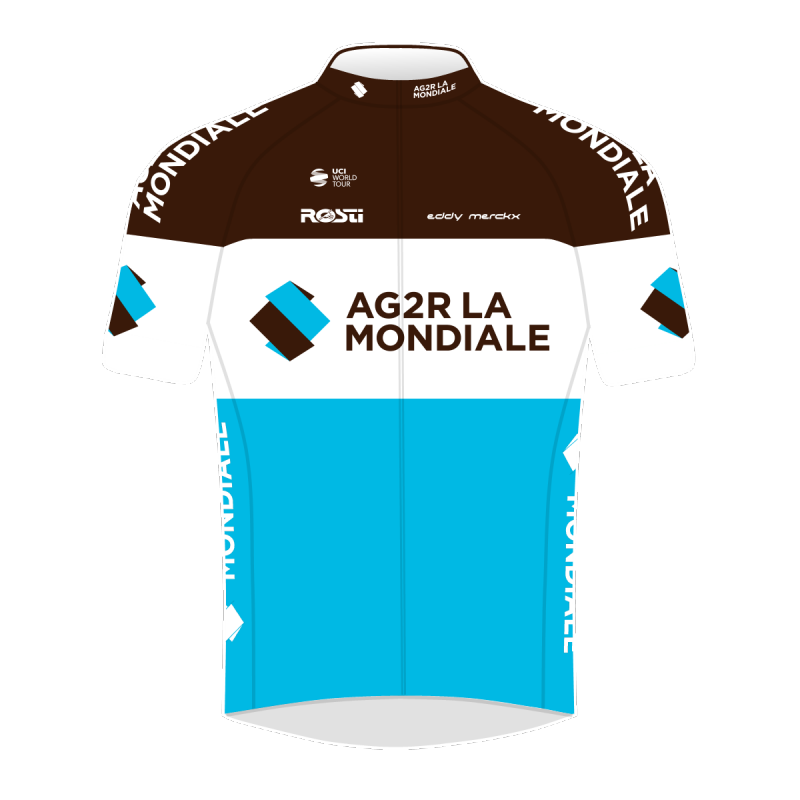 But behind them, there is the French juggernaut: Ag2r La Mondiale will show up in Trentino with three riders aiming for the big goal. 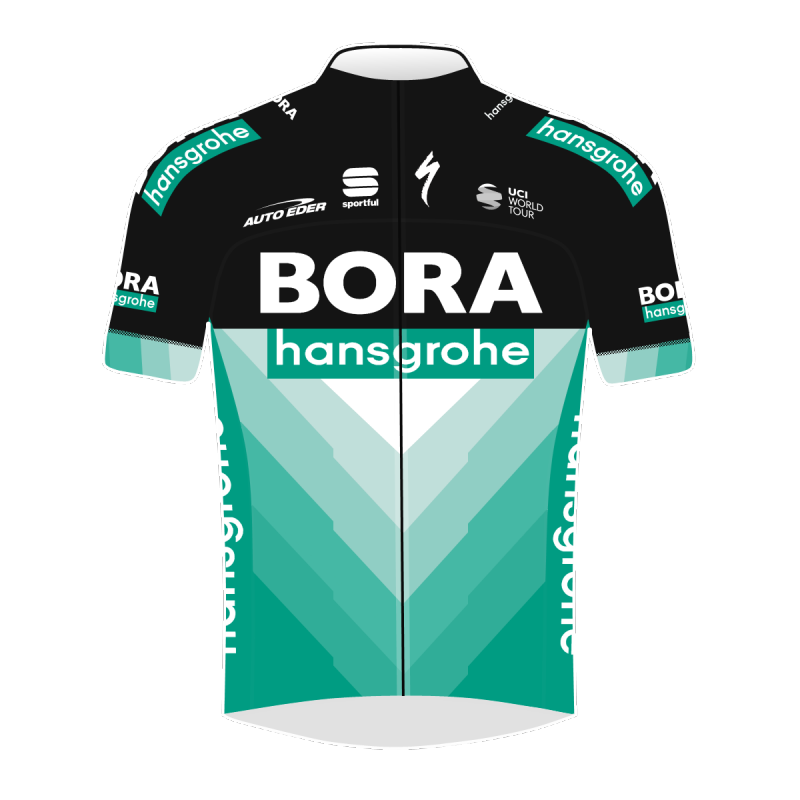 The first option is Romain Bardet, the 25-year-old French climber, winner of a great stage at 2015 Tour de France: a strong attacking rider both up and downhill. 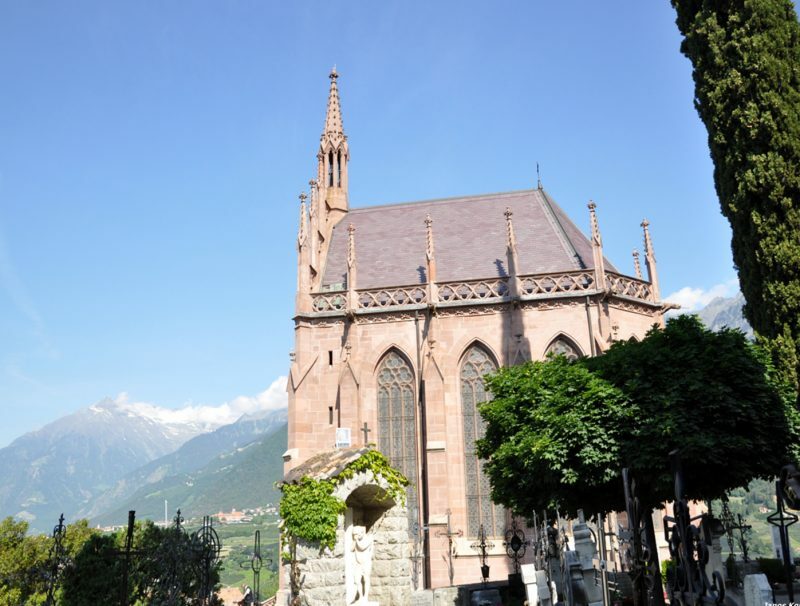 Last year, Bardet chose Giro del Trentino Melinda for the first time as ideal setup for Liege-Bastogne-Liege, and he opted for the same programme this year to repeat the assault to the Doyenne, and to the podium in Cles. 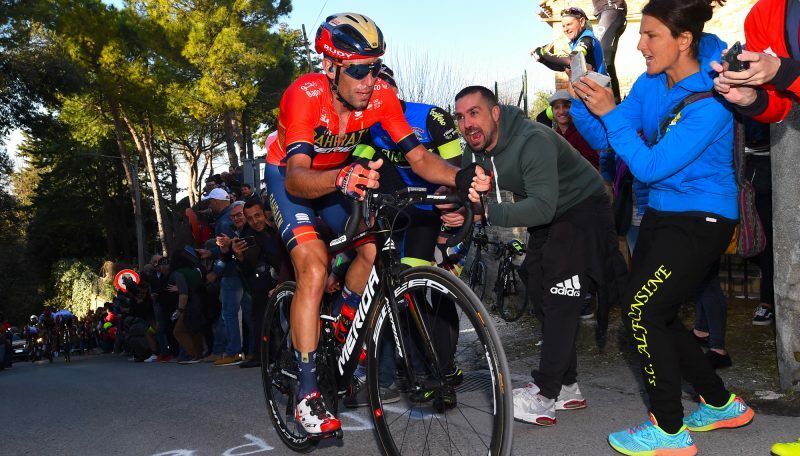 Closing in on his 39th birthday, Jean-Christophe Peraud comes off an unimpressive season, but two years ago he managed to finish 2nd in the Tour de France won by Vincenzo Nibali: in this season, the former biker set his target on the Giro d’Italia, and chose Giro del Trentino Melinda as the race that – in the common opinion – represents the best possible preparation for the Corsa Rosa. 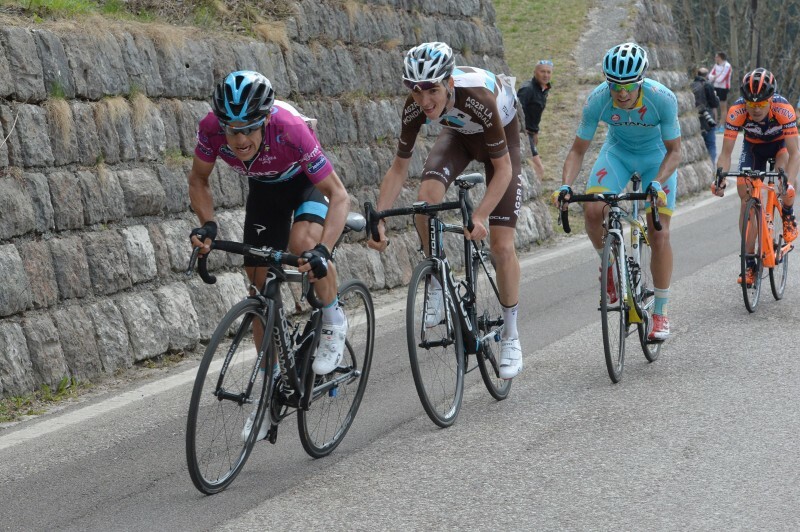 Bardet and Peraud share the responsibility of bringing France back on the top spot of Giro del Trentino Melinda’s podium, 19 years after the first and only French success in the race history, claimed by Luc Leblanc back in 1997. 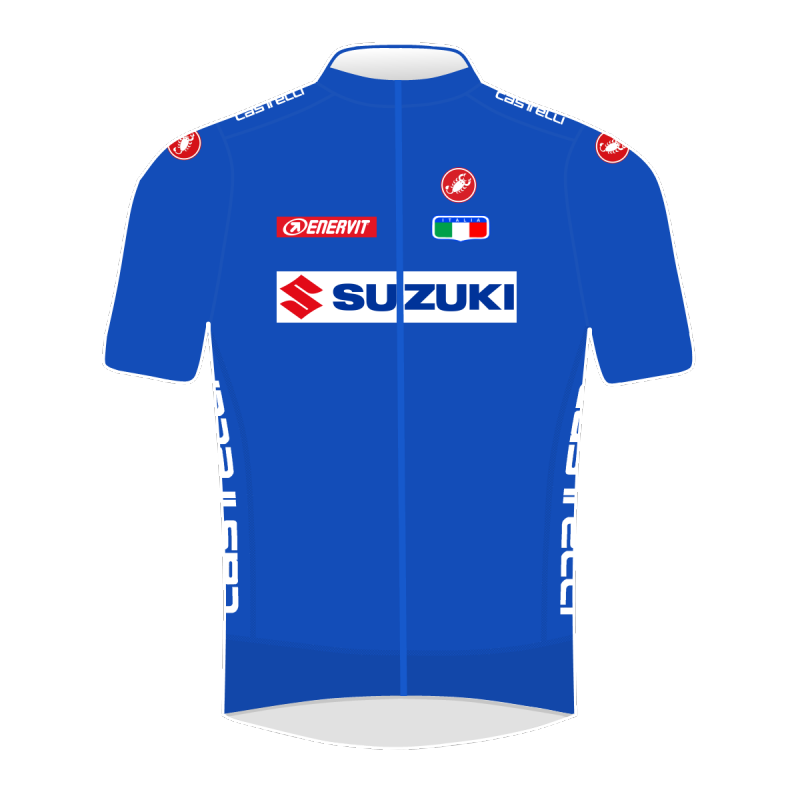 Also in that edition, the race trespassed to Austria, just like the last time a Frenchman wore the leader’s fuchsia jersey: in 2013, Maxime Bouet won the opening half-stage in Lienz and managed to hold on the jersey until the final stage to Sega di Ala, that ultimately rewarded Vincenzo Nibali. 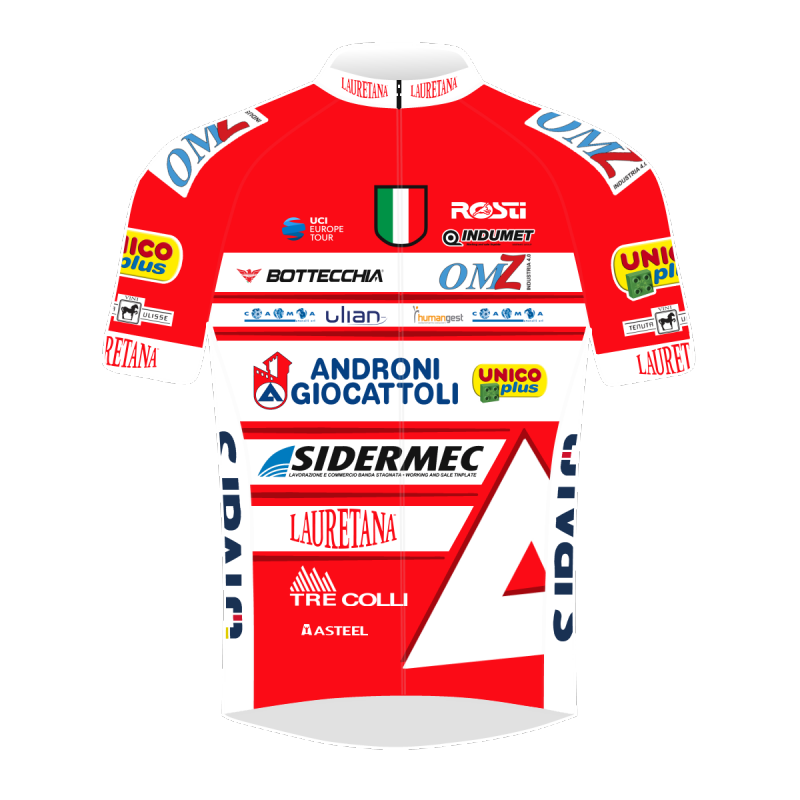 AG2R will also line-up Domenico Pozzovivo, who already won the Giro del Trentino Melinda in 2012 after conquering the extreme climb to Punta Veleno, and also claimed a stage win in 2015 in Valle dei Mocheni. 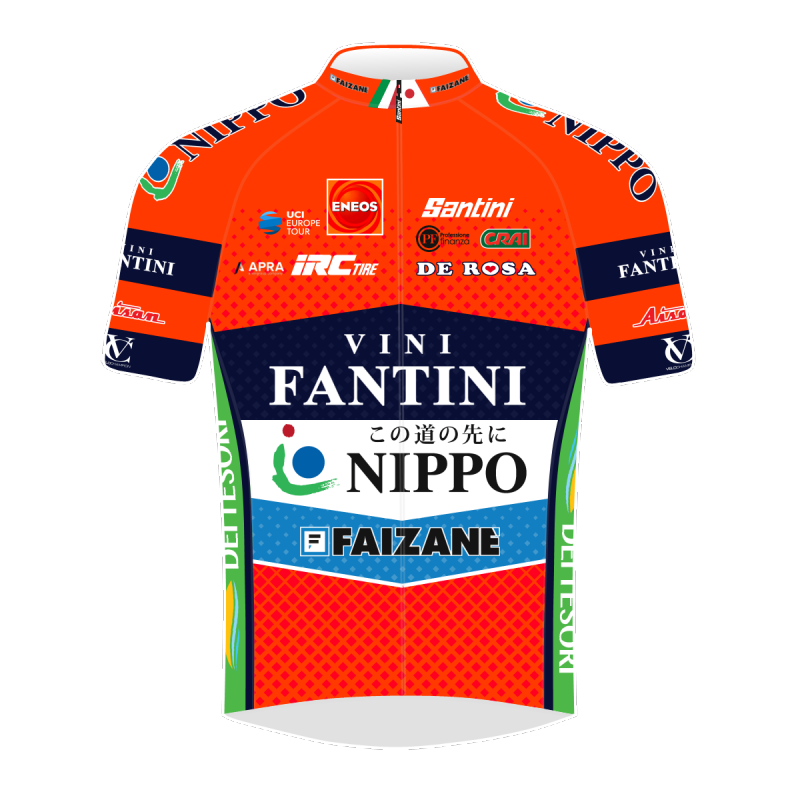 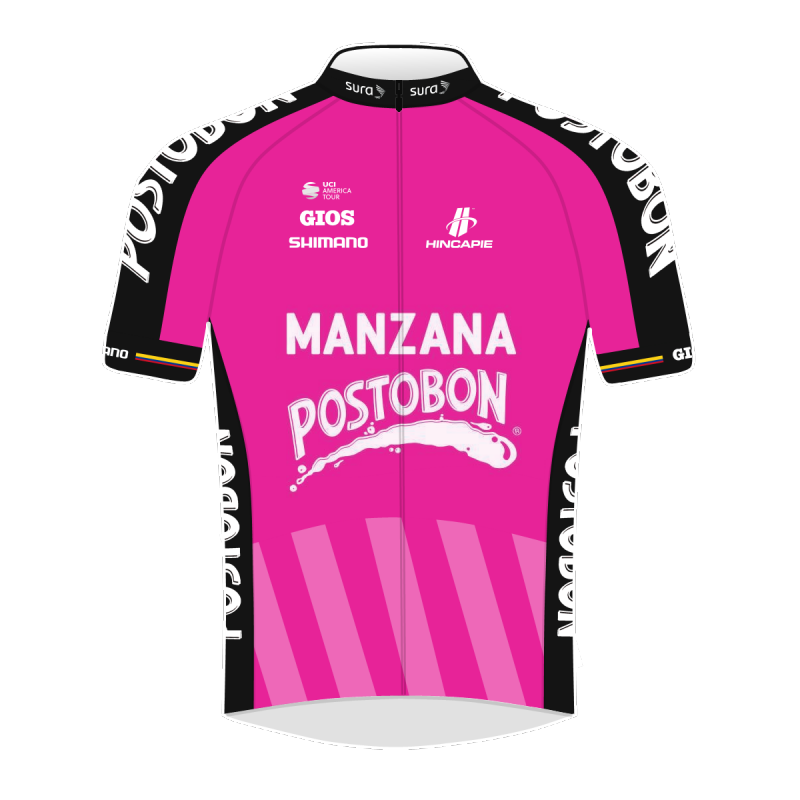 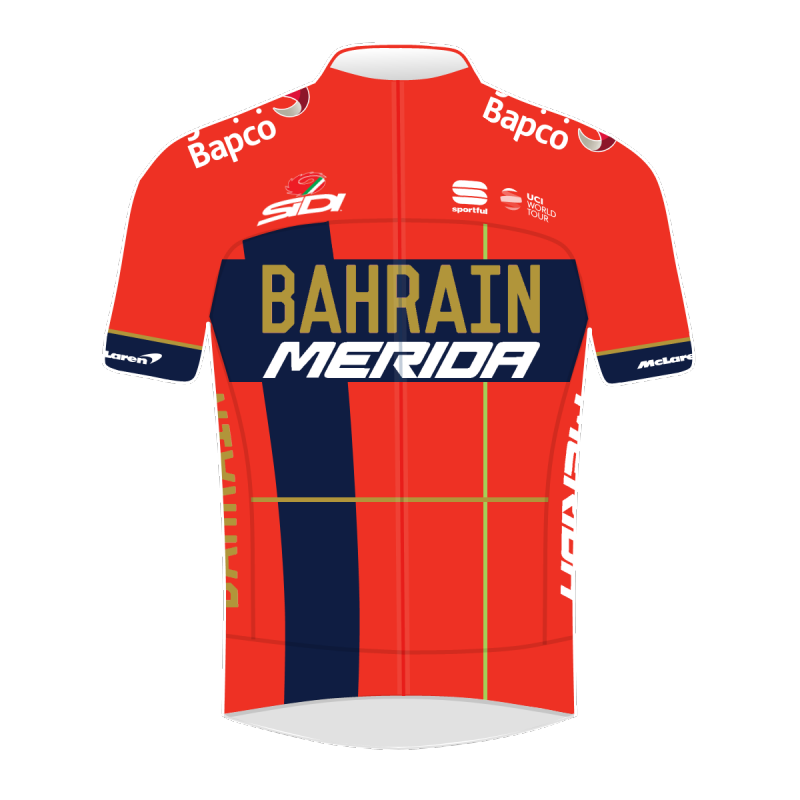 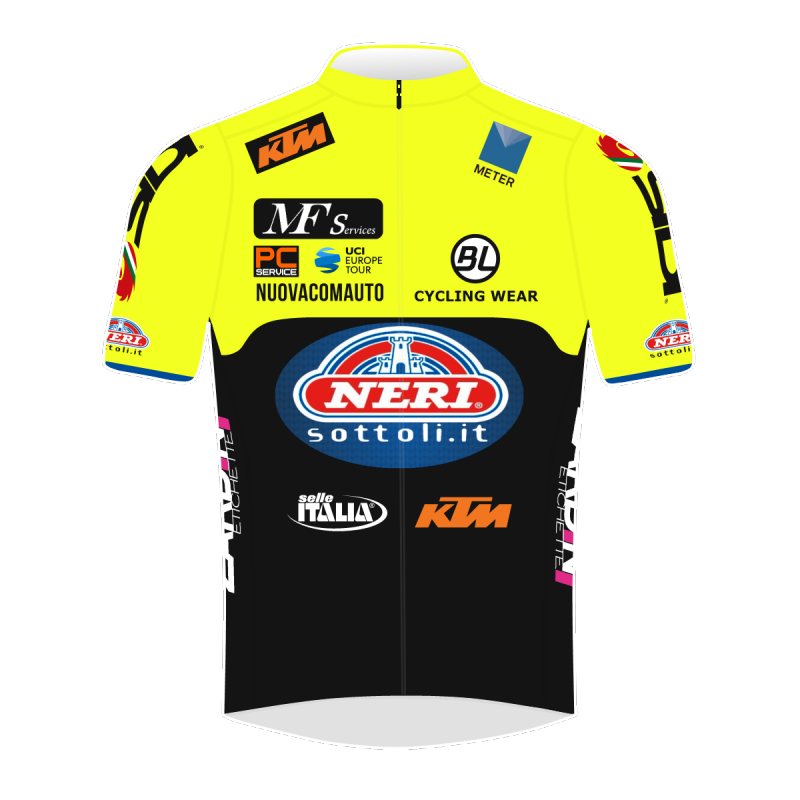 The short-sized Italian climber always gives his best in Trentino, and is a lock in the pursuit for the fuchsia jersey. 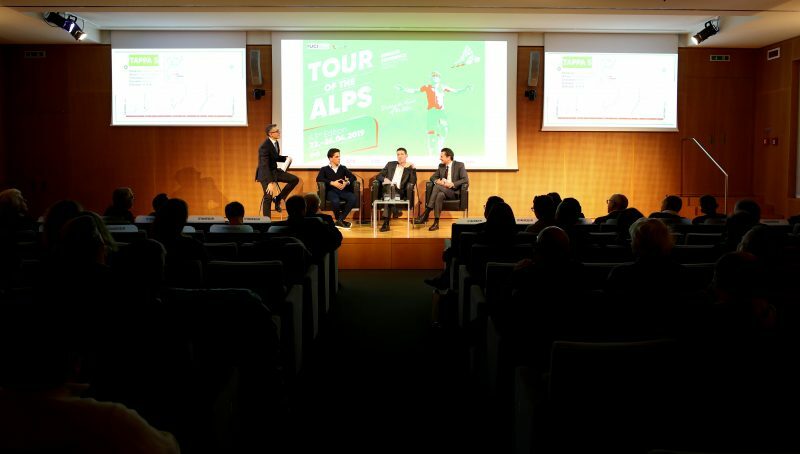 There is more good news for the French fans: l’Equipe 21, the TV channel of the most important French sports newspaper, is among the international broadcasters who will air the 40th Giro del Trentino Melinda live. 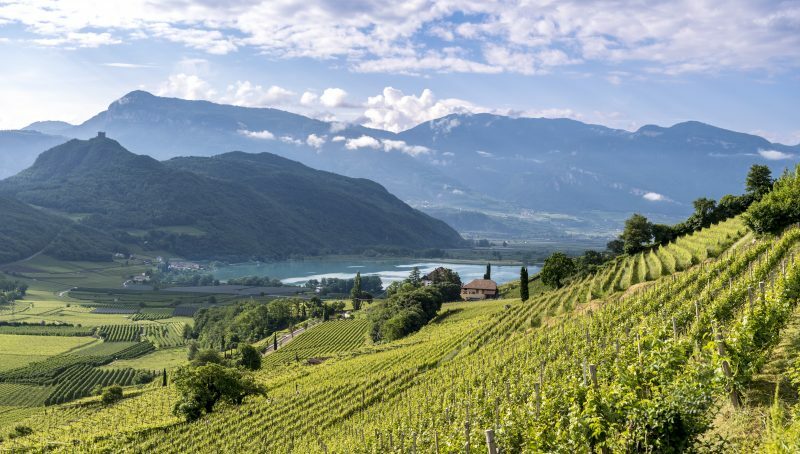 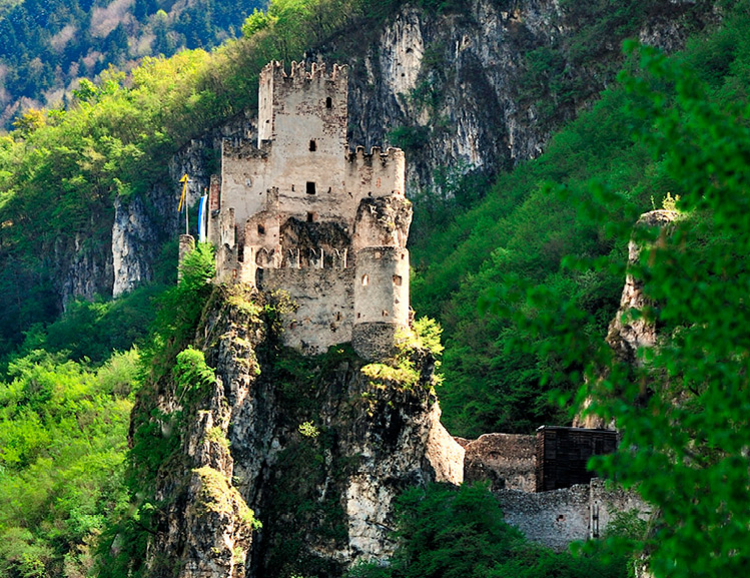 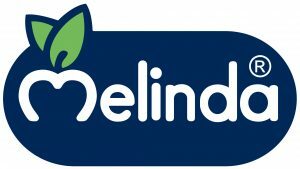 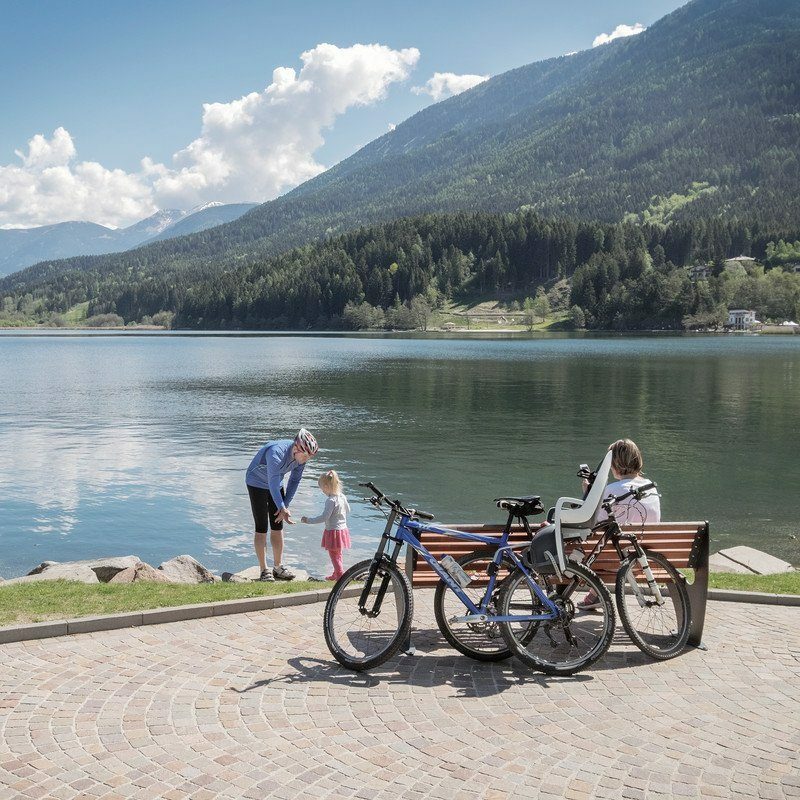 Giro del Trentino Melinda will start on Tuesday April 19th with the “Garda Trentino Opening”, a 12,1 km team time trial from Riva del Garda to Torbole. 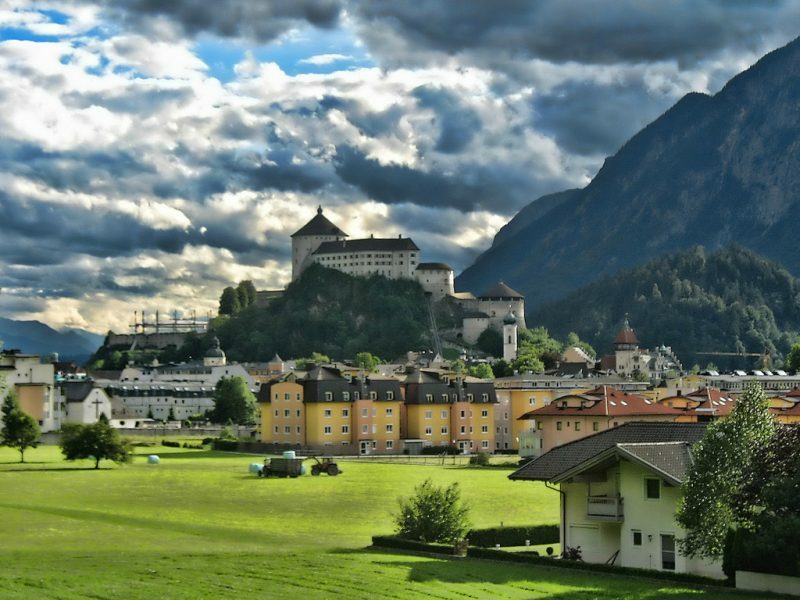 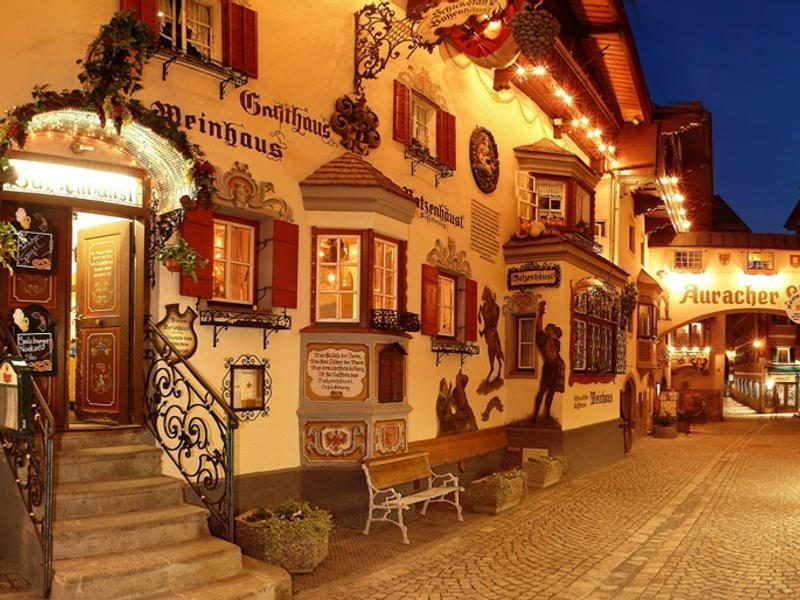 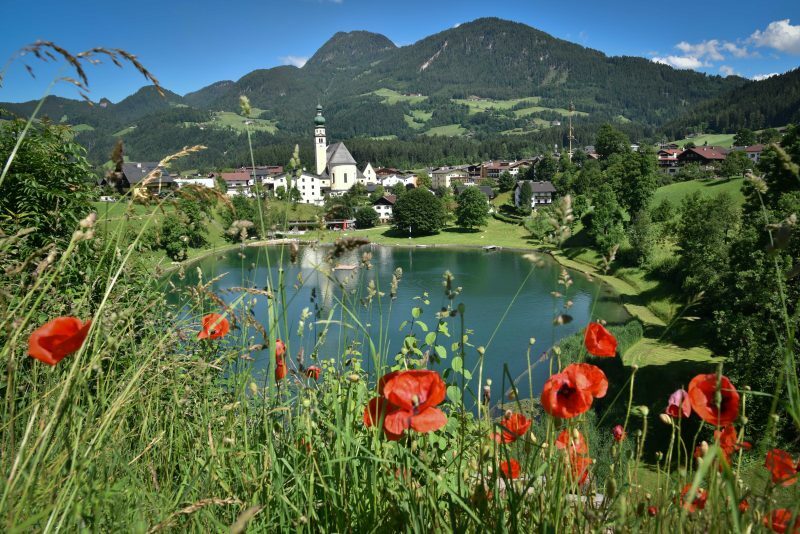 On Wednesday April 20th, the race will restart from Arco for stage 2, moving across the border to Austria, with an unseen finish in Anras, Tirol after 220 km, the last four of which on a demanding uphill. 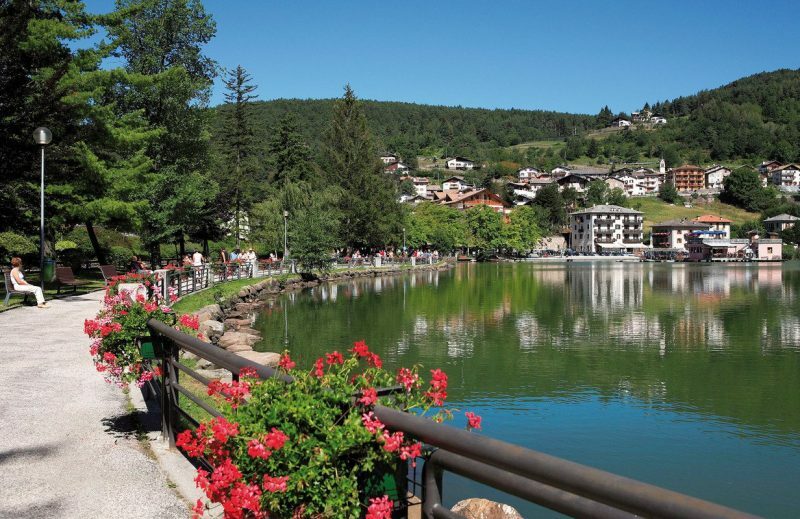 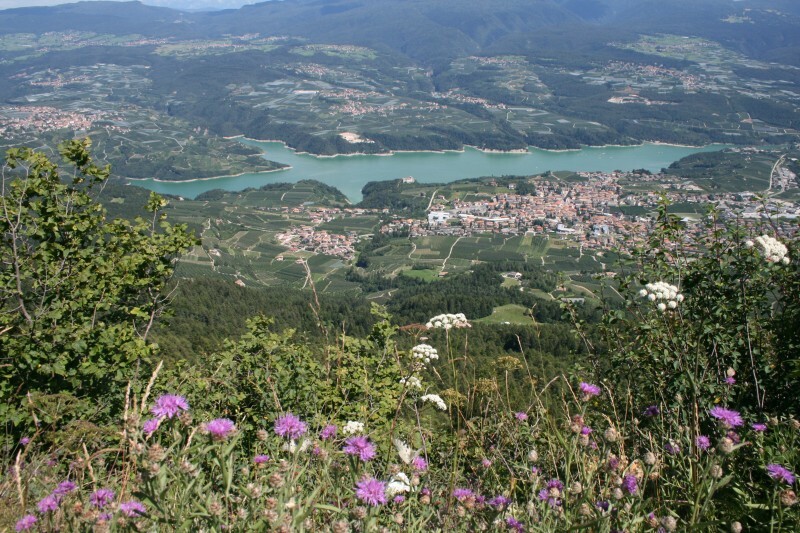 On Thursday April 21st, Sillian will open the high-mountain 3rd stage, finishing in Mezzolombardo after 204,5 km and two long and tough climbs: Nova Ponente and Fai della Paganella. 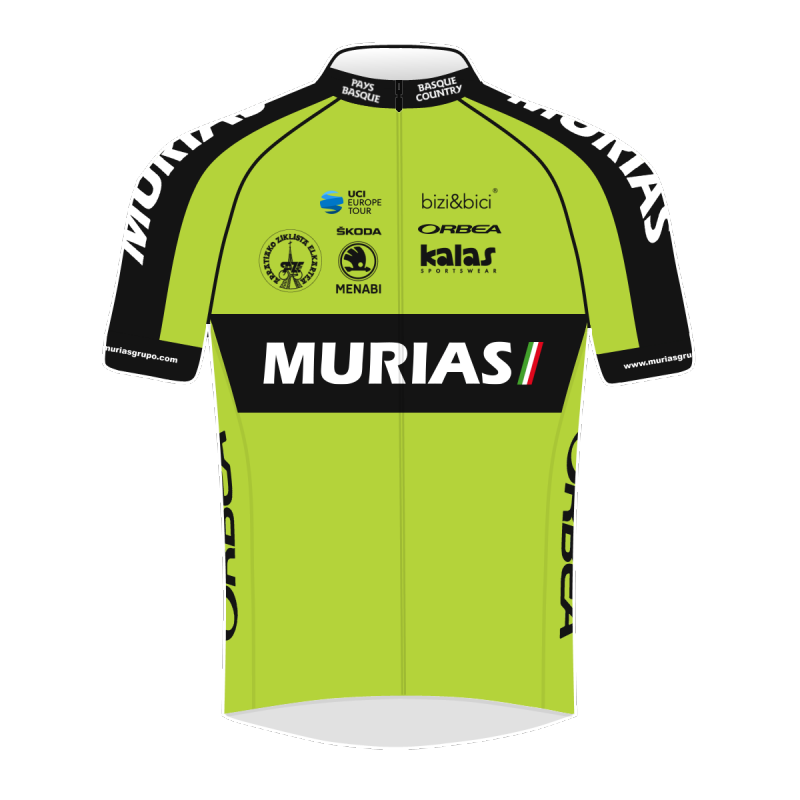 Completing the programme will the 160,9 km 4th stage from Malè to Cles. 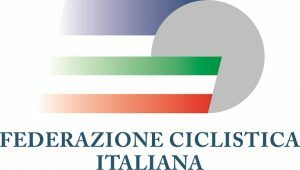 The new Forcella di Brez climb was added to the classic Trofeo Melinda circuit: a 6 km ascent almost constantly beyond the 9% gradient, with peaks up to 20%. 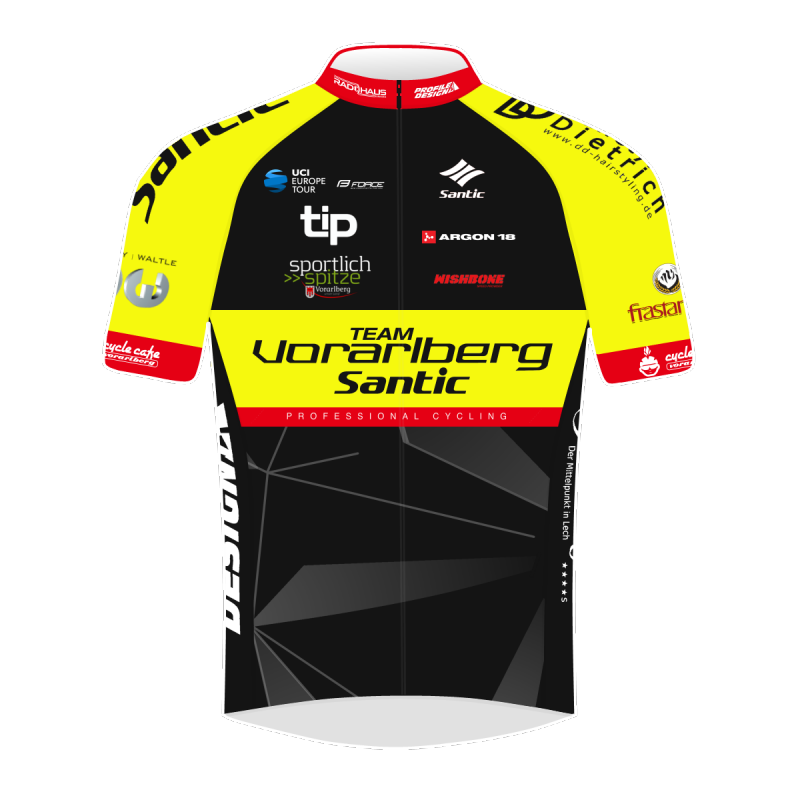 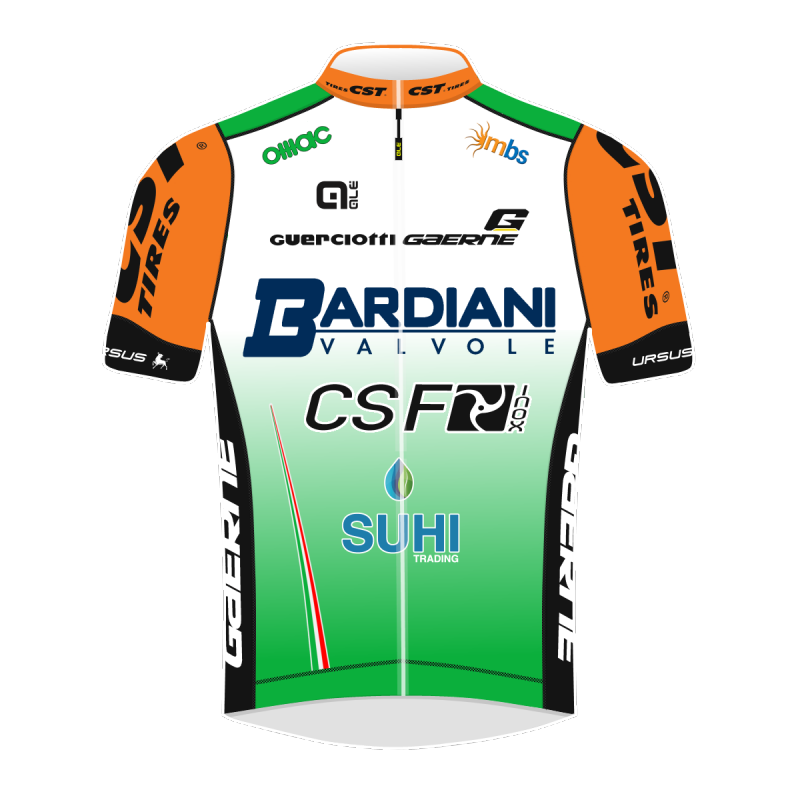 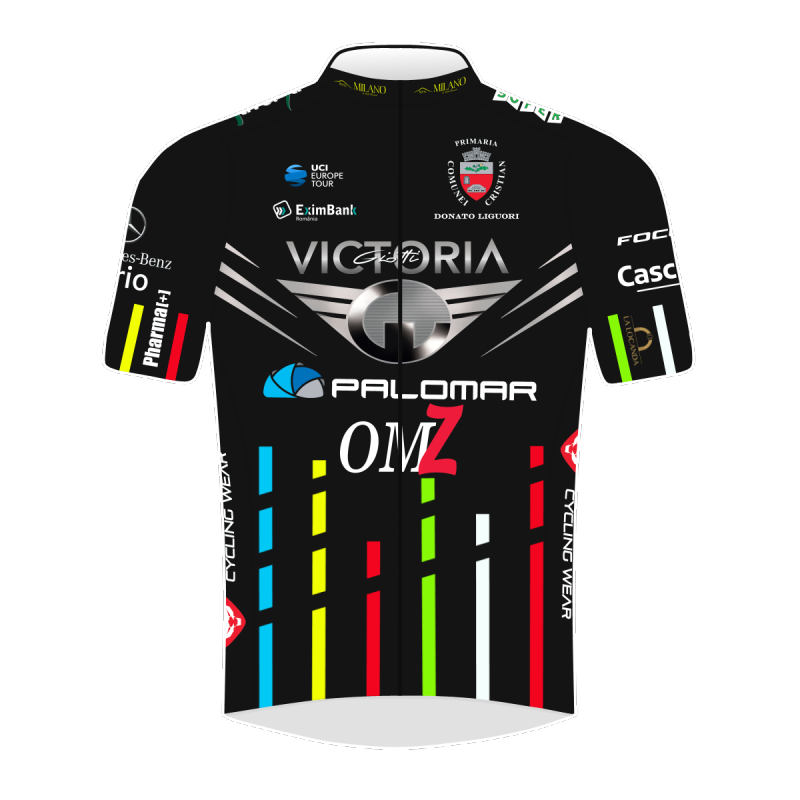 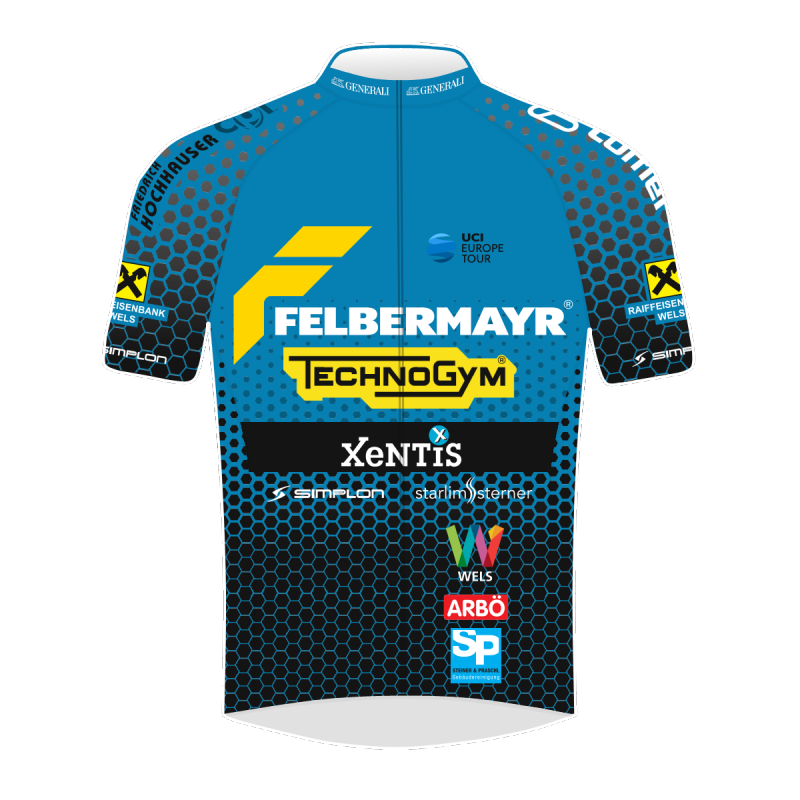 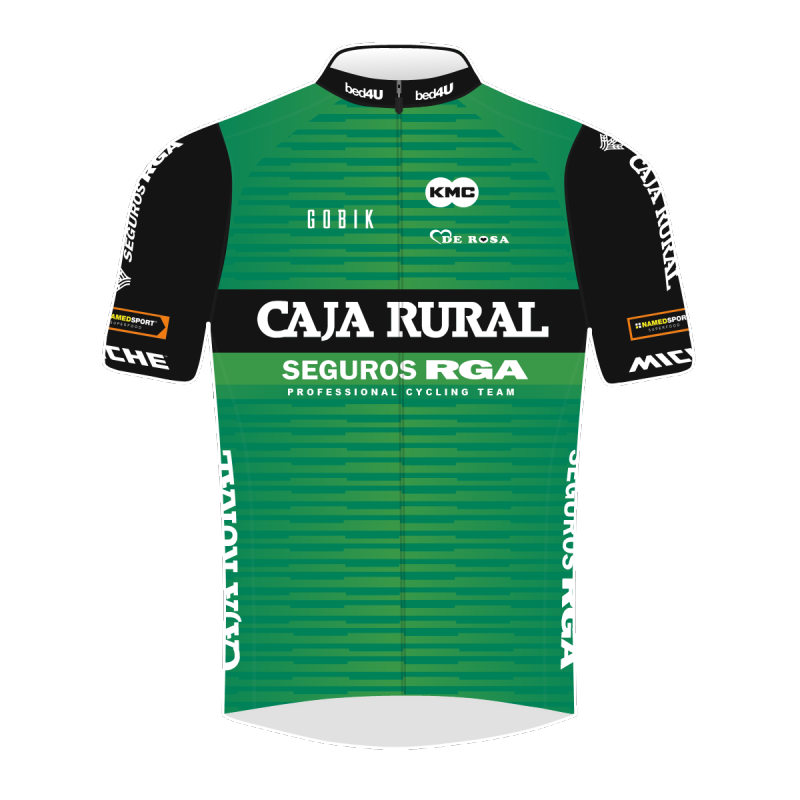 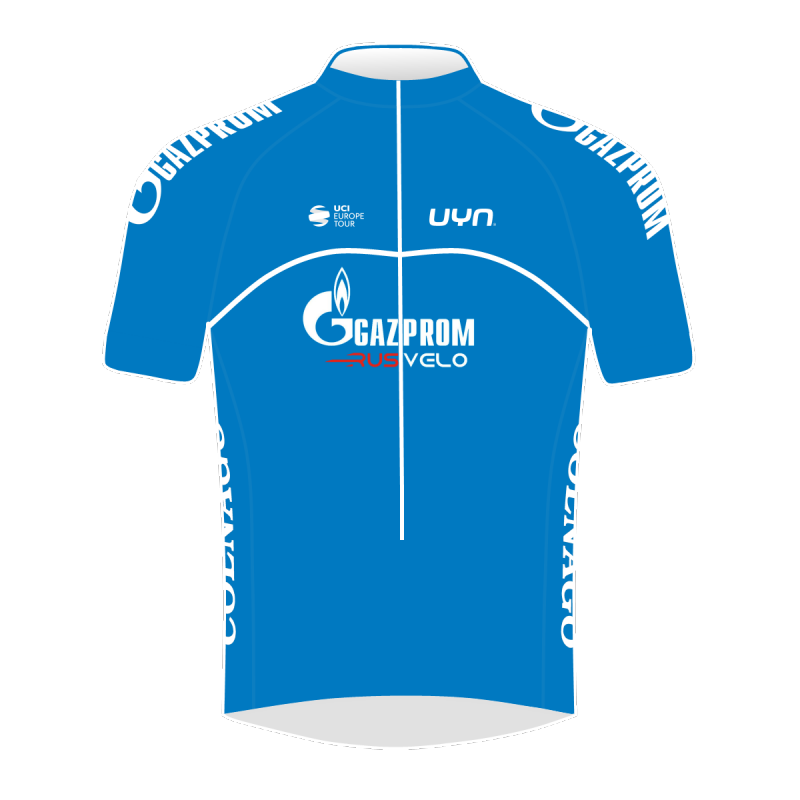 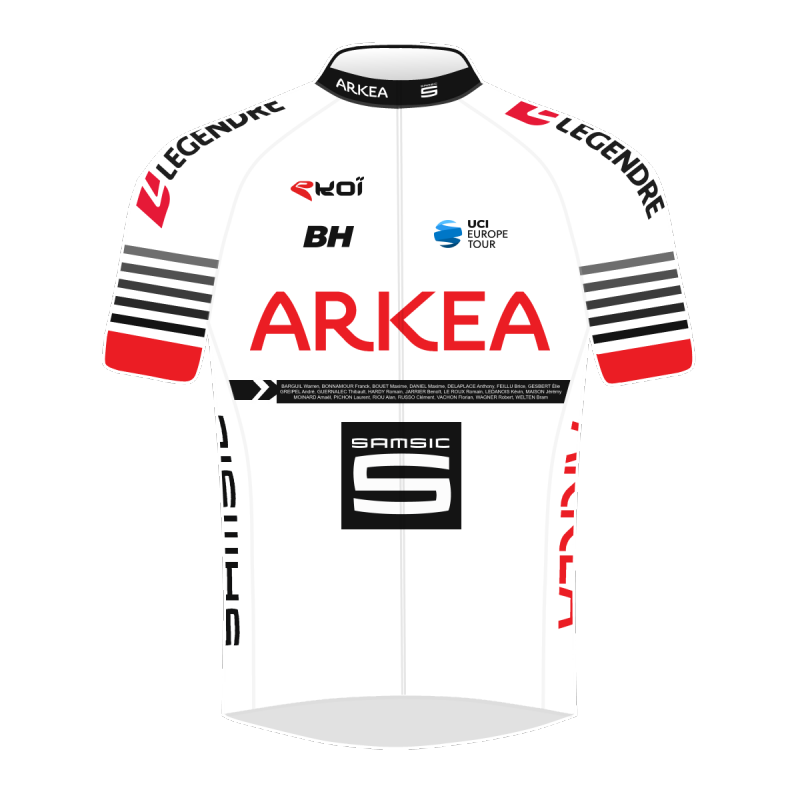 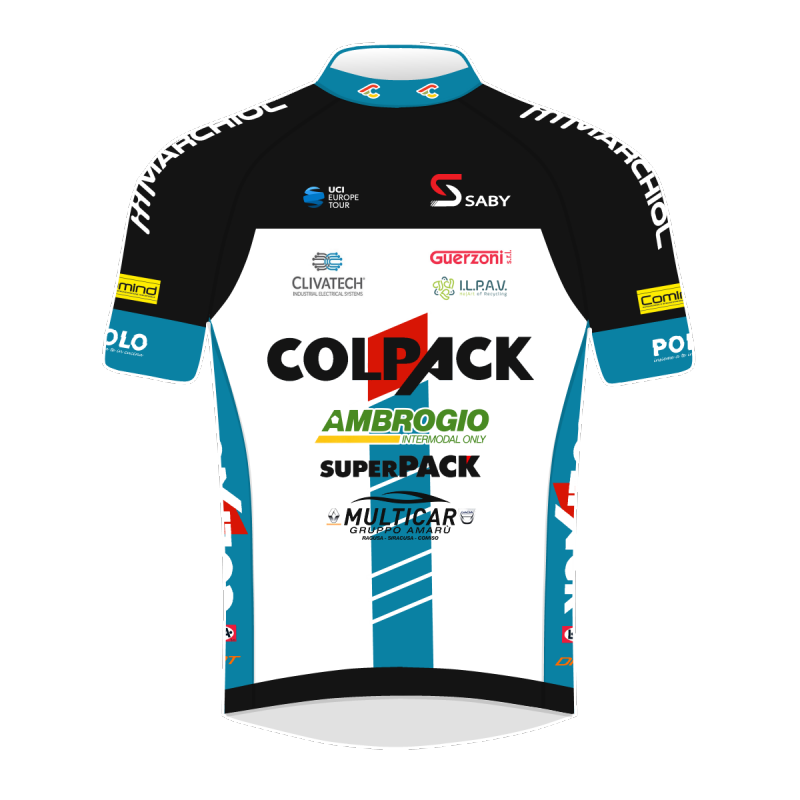 It will be a very severe test, and one that will keep everybody breathless until the final kilometers of the Giro del Trentino Melinda.